This obligation must be fulfilled, using tax form 720, between January 1 and March 31 of the year following that to which the information to be supplied refers. There is no obligation to report when the aggregate value of each asset class does not exceed 50,000 euros. Once the information is submitted for one or more assets classes for one year, the submission of the tax information the subsequent years is only required if the value of the relevant asset class has experienced an increase of more than 20,000 euros in relation to last reported value. It is noteworthy saying that companies are not obliged to report foreign assets if said assets are registered in their accounting records with enough detail. Therefore, this obligation affects individuals rather than legal entities. Although this is only an informative tax statement, with no payments involved, failure to disclose the tax assets can trigger severe fines. Late filing is sanctioned with a fine of EUR 400 for each asset not reported with a minimum penalty of EUR 1.500. In case of non-filing, the fines are absurdly high: EUR 20.000 for each non reported asset. 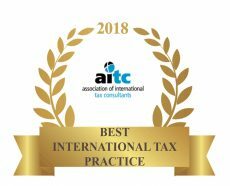 Furthermore, the Personal Income Tax Act (“PIT”) and the Corporation Income Tax (CIT”) Law establishes that the presumption that undisclosed foreign assets have been acquired with unreported income. Thus, the tax payers, besides the penalties associated with the non fulfilment of the informative report, must face the payment of the PIT or CIT on the deemed unreported income. But there is more: since they are supposed to have avoided the tax on this “deemed” income, they are imposed a fine of 150 % of said income. The only way to avoid the consequences of this “deemed income” presumption is to probe that the tax payer was owner of the unreported asset before he became resident in Spain. Note, however, that this latter probe will not prevent the tax payer from being fined for non-disclosure the relevant foreign asset. However, expatriates enjoying the non residence status (also called “Beckam Law”) are not required to file form 720. 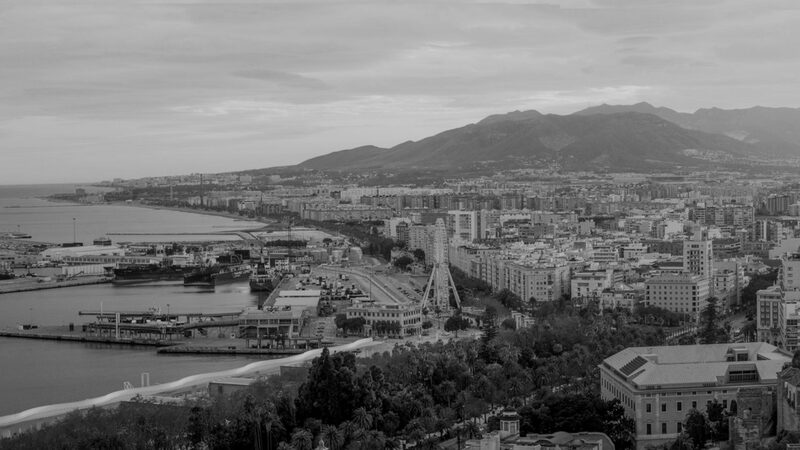 Given the astonishing and dramatic consequences of the failure to disclose foreign assets for tax payers resident in Spain it is of utmost importance to check every year if the foreign assets disclosure statement (form 720) must be submitted. Unfortunately, most people moving to Spain are unaware of this obligation, and are facing a tremendous economic risk for noncompliance. At Tax Partners we help our clients to fulfil this obligation. We use professional specialized software to control that the annual foreign assets disclosure is correctly reported.